Can I get my teeth whitened? 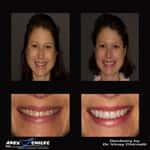 Am I a good candidate for a bright smile? These are some of the common questions we get at our dental office. Patients of different age groups and varying health standards visit our office to avail our cosmetic dentistry procedures. 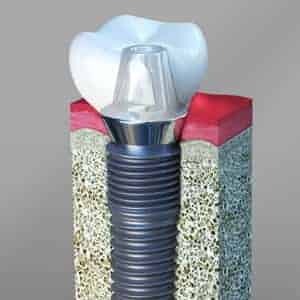 While we believe that every patient who visits our office is a deserving candidate for a healthy smile, there may be some considerations for our cosmetic dentistry procedures. Dr. Chirnalli performs a thorough evaluation of oral health. 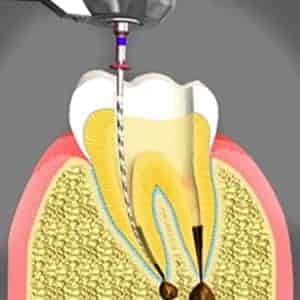 If tooth decay or gum problems are identified during examination we may recommend treatments that should be performed before going ahead with the cosmetic procedure. 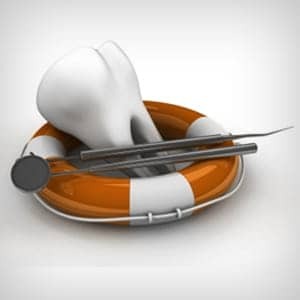 Our dentist will take steps to restore the decayed tooth before performing tooth whitening. 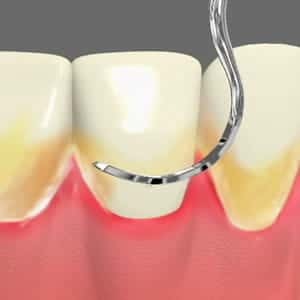 This is done in order to protect the tooth from the whitening agents that can enter the interior parts of the tooth and cause sensitivity. Teeth which are healthy can undergo tooth whitening process. Receding gums and gingivitis are conditions that require immediate dental care. If tooth whitening is performed when the gums are receding there are chances of tooth sensitivity. Our Cosmetic dentist may recommend treatments for gum disease before going ahead with tooth whitening. 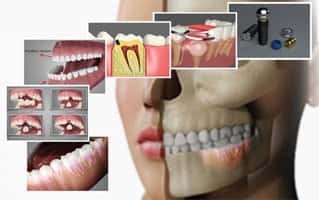 Bruxism is a condition where patients lose a valuable portion of natural teeth due to tooth wear. The enamel layer of the teeth may become thin and the color of dentin layer may reflect on teeth. This point may have to be considered especially when patients are aiming at higher improvement in shades of teeth color. 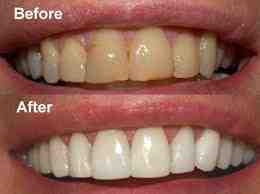 Tooth whitening procedure may not be recommended for pregnant women and children who have not got all permanent teeth. Tooth whitening may affect the growing pulps of baby teeth. This can lead to tooth sensitivity in children.